Club Penguin Cheats by Mimo777 Club Penguin Cheats by Mimo777: Club Penguin Updates Beta Team! 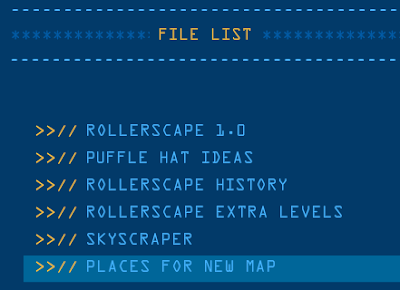 Club Penguin has updated the Beta Testing area again. This time they removed Snow Cone with Places For New Map. 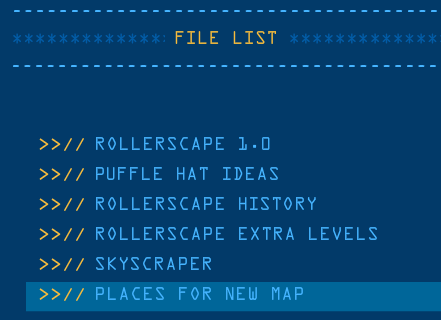 It says: "We are working on concepts for a new map for Club Penguin! 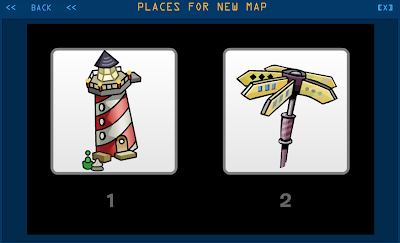 Here are two icons to symbolize "places" on the new map. Which one do you like better and why?" Hmm, which one do you like? Number 2 reminds me of "where should I go?" Let me know which you you pick! MIMO!!! when u go in da room the light up the orbs in quest 1 u go really FAST!! where do i found that?